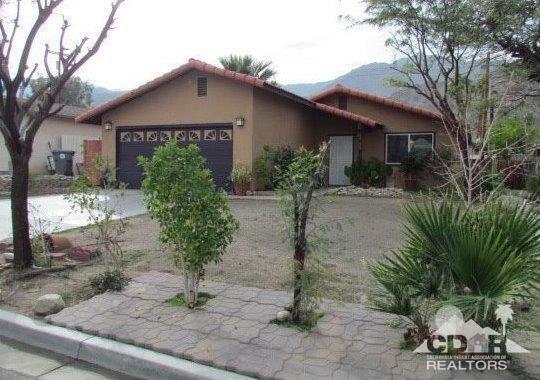 Great home located in the high La Quinta Cove near the hiking trails and the beautiful scenery of the Valley mountains. 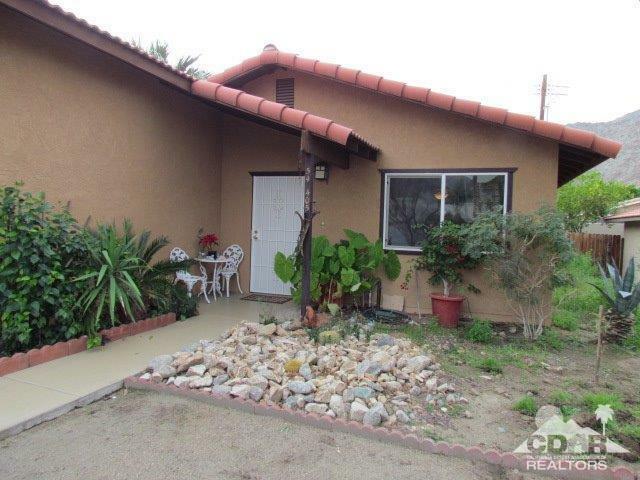 This home is a 3 beds and 2 bath home, baths and kitchen have been updated with newer counter tops and showers, Kitchen has granite counter tops, Spacious living room, This is a great investment property!! 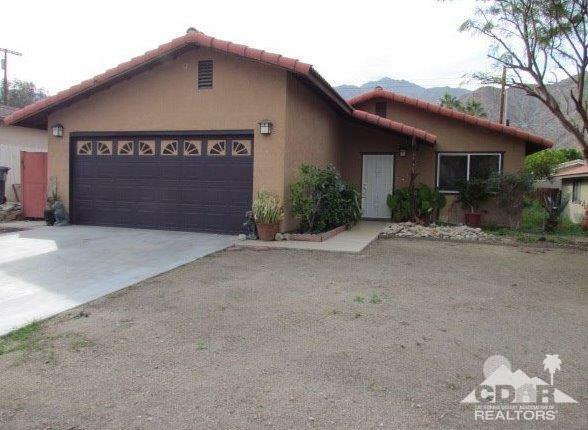 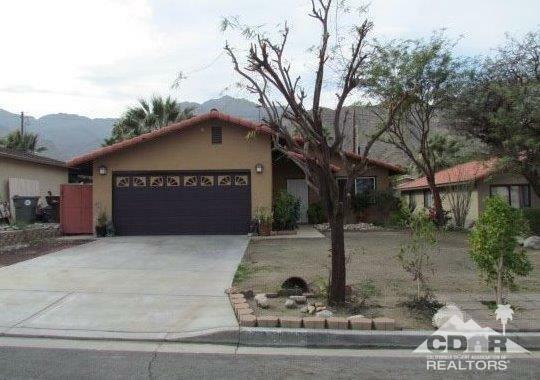 Listing provided courtesy of Jesus Martinez of Realty World Coachella Valley.